The Internet has, paradoxically, made shopping both so much easier and so much harder. 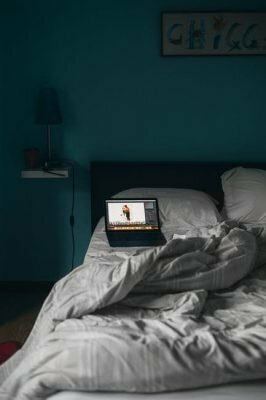 On the one hand, you can find and purchase anything with a few clicks, but on the other, you lose the ability to feel a product and assess its quality for yourself. That becomes especially difficult with tactile items like bath towels and beach towels. 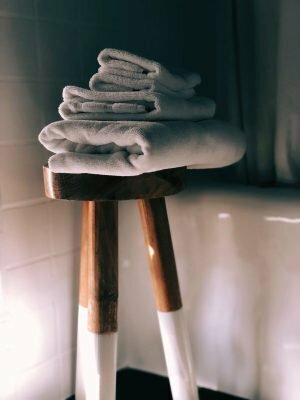 How do you know if you’re getting quality towels? 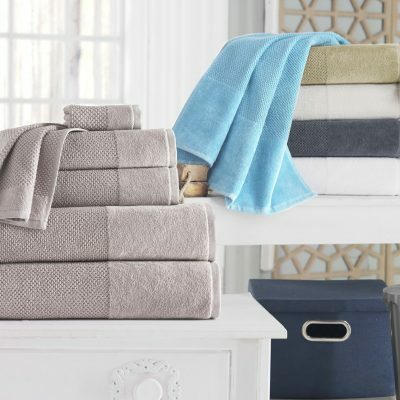 There are a few answers to that question—starting with what a quality towel is composed of. 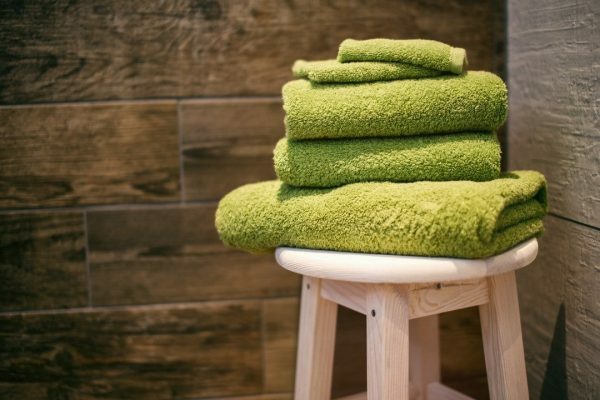 as written on apartmenttherapy.com – Turkish towels–sometimes called Peshtemal, Hammam or Fouta towels–are made from Turkish Cotton, a premium cotton that has extra long fibers. Using longer fiber cotton means fewer joins, which results in stronger and smoother cotton threads. 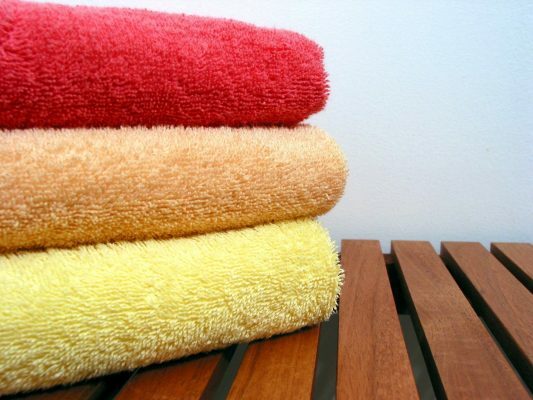 By far the most important indicator of a towel’s quality is the materials that have been used to create it. 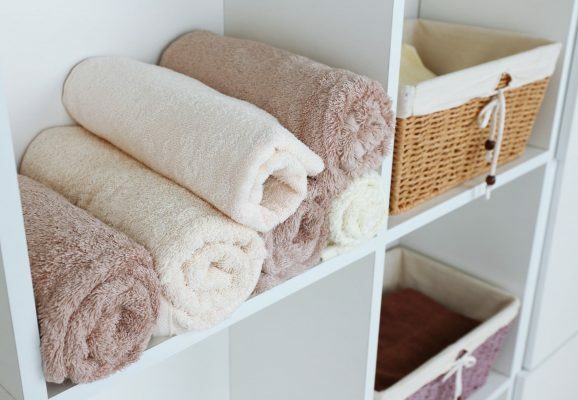 As we outlined in an earlier blog post, there are numerous cotton types used for towels. 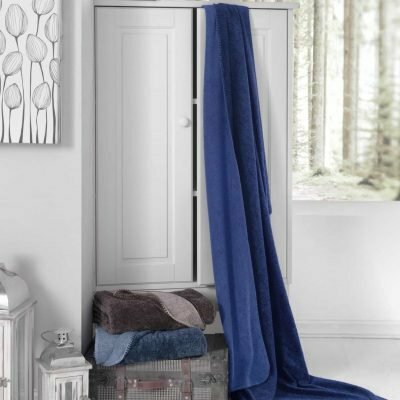 We recommend looking for a towel that is 100% cotton and that uses a cotton with longer threads, which result in greater durability and smoothness. 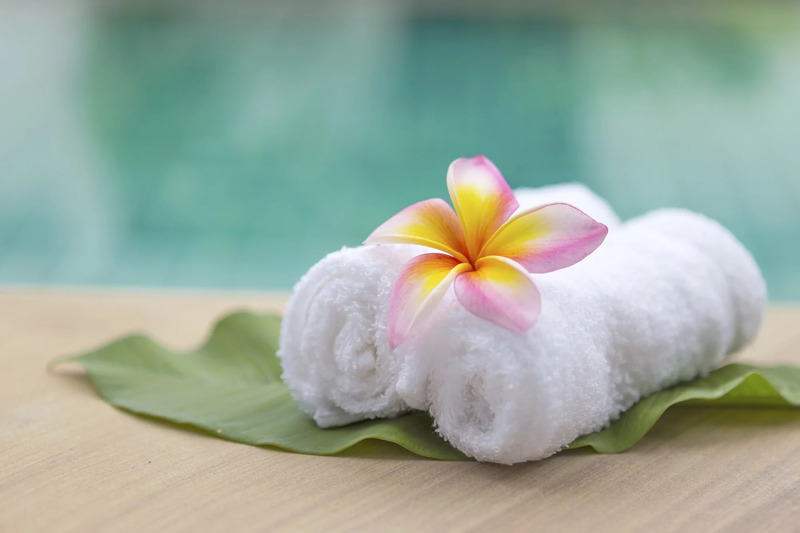 There is a direct correlation between length of the cotton fiber and quality of the towel. Both Turkish cotton and Egyptian cotton have longer threads, although Turkish cotton dries much more quickly. 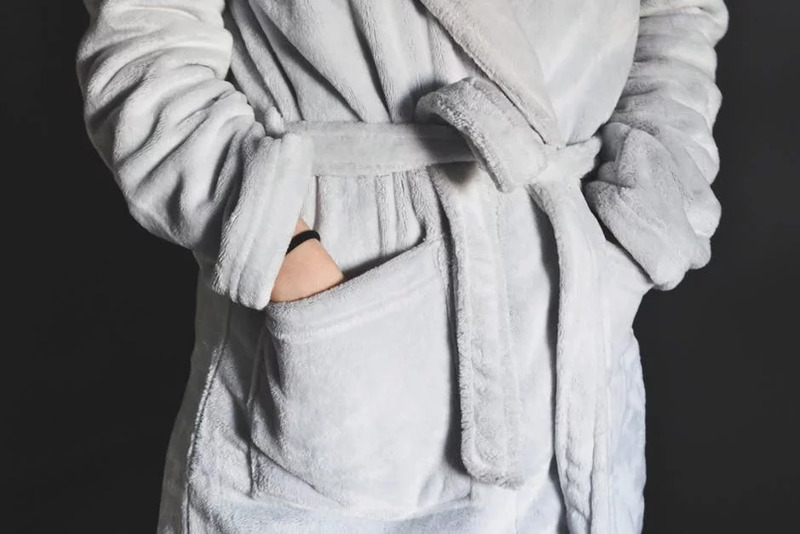 The last thing you want when drying off with a bath towel or beach towel is the sensation of scratchiness against your body. You run that risk with towels made of mediocre materials. A towel’s GSM is its grams per square meter. A higher count means a greater density, which in turn means greater absorbance. 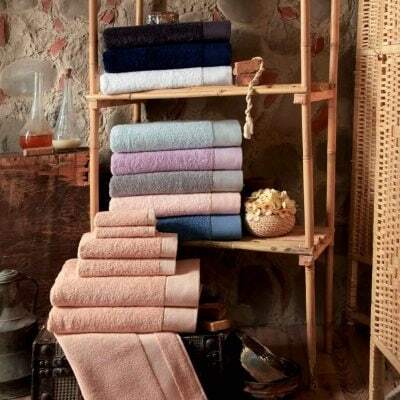 As you browse Enchante’s bath towels and beach towels,you’ll see GSMs of around 550 to 600, compared to the low end for GSMs of 300. On the other hand, too high a GSM means the towel will take a long time to dry. Some towels get up to 900 GSM; these are not good for any conditions in which excess drying time is not preferred. 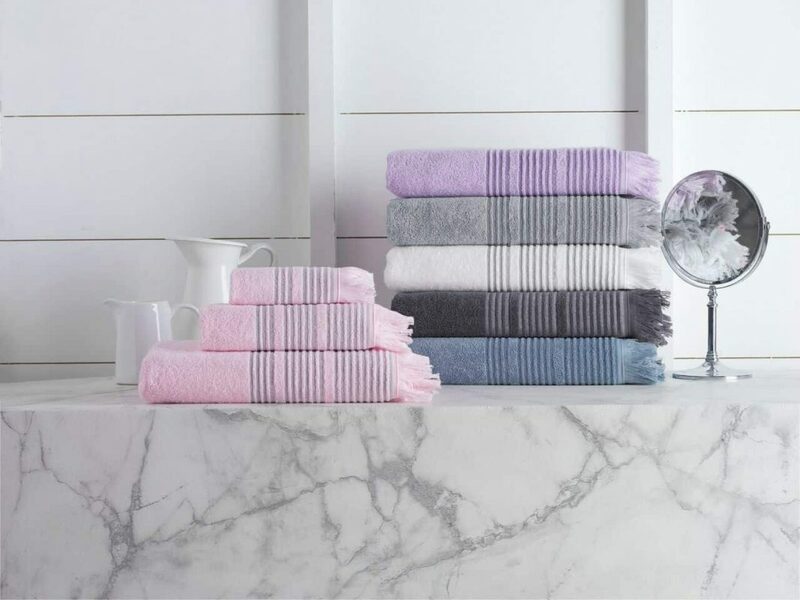 You may think you’re purchasing some authentic Turkish towels if you visit any random towel site, but unless the site is reputable, you run the risk of actually purchasing a knock-off. 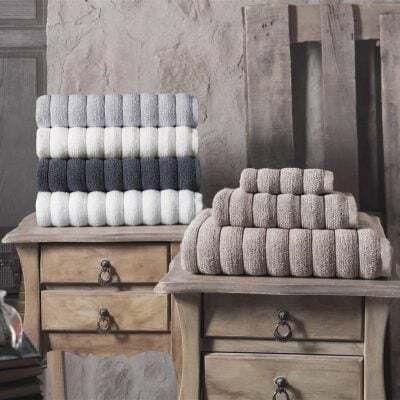 At Enchante Home , all our towels are made in Turkey and come directly from our warehouse in USA , where they are crafted with artisanship and deep care. 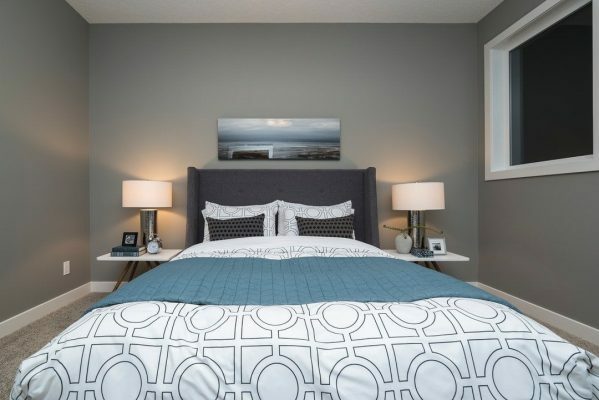 Everyone deserves to feel good, and we all deserve a little luxury in our lives. 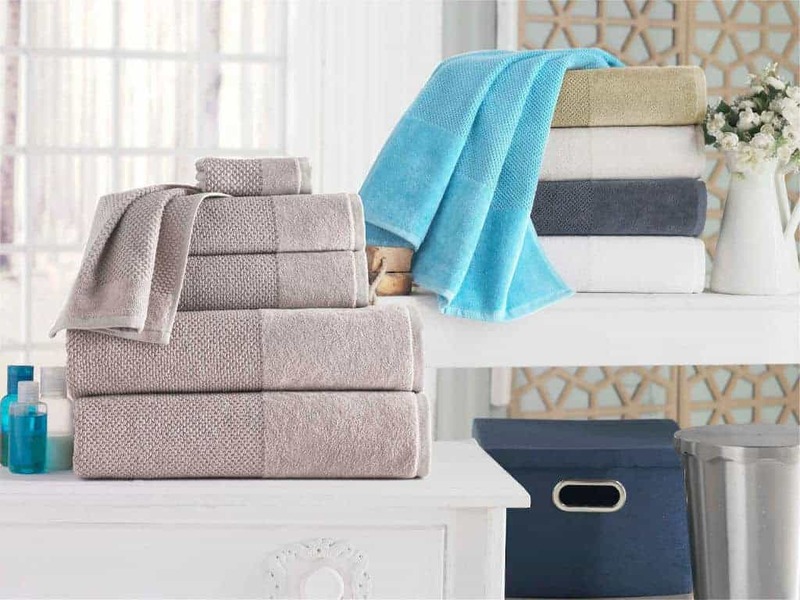 Choosing a quality towel will add luxury to your life on a daily basis.